The 24th European Union Film Festival (EUFF) has come to Singapore to awe all. If you want to marvel over the wonders of Europe, you should visit Shaw Lido from May 15 to 25. The event offers huge films from participating countries in Europe. You will not leave Singapore but you get to experience Europe for a week. That is a memorable experience. The Hunt: It is a film from Denmark. The film talks about sensitive subjects like sexual abuse of children. It also talks about modern witch hunts. The Great Beauty: It is a film from Italy. The film talks about the debauchery of a condemned society. 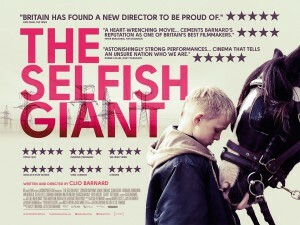 The Selfish Giant: It is a film from United Kingdom. The film talks about the childhood filled with lyrical essays and social realism. Ivan the Powerful: It is a film from Ukraine. The film talks about the adventures of Ivan. Bright Days Ahead: It is a film from France. It talks about the post-retirement experience of Caroline. She decided to learn pottery and started a relationship with a younger man (about her daughter’s age). This is Sanlitun: It is a film from Iceland. It talks about the experiences of expats. These expats showed what it is like to live in Beijing, China. 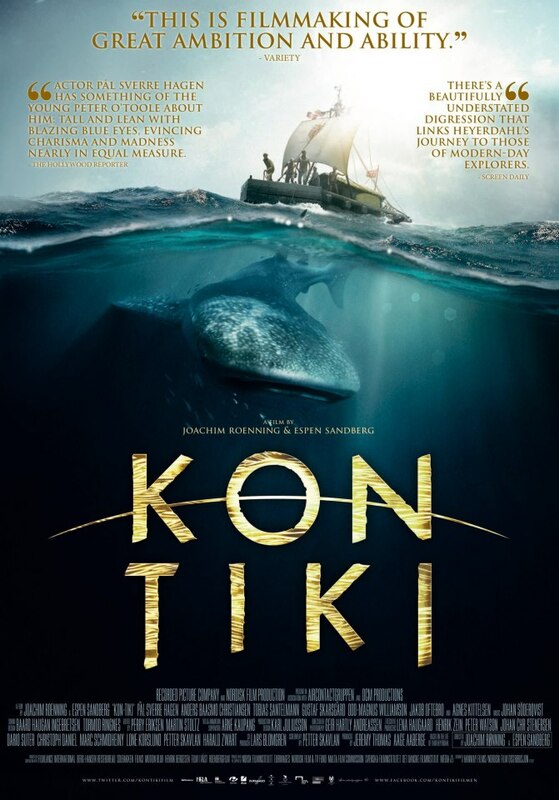 Kon Tiki: It is a film from Norway. It talks about a group of men who travel (about 8000 kilometres and more) using a wooden raft. Truly, the EUFF is a must-see event. You should attend and experience Europe. If you want to bring your friends and love ones, please do. You are welcome. For more information, contact Shaw Lido and book your tickets. Enjoy the event!